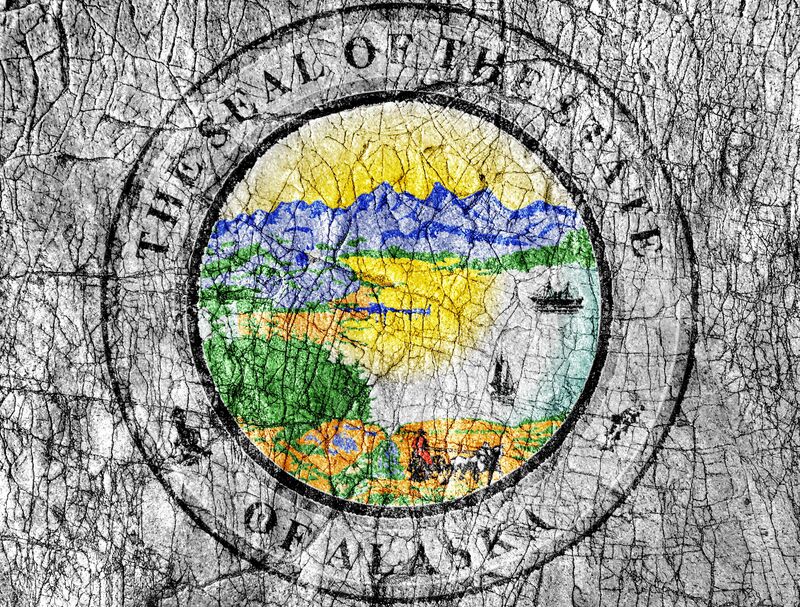 Alaska state law requires all General contractors to be licensed. Anyone who performs mostly commercial work and residential remodels work of less than 25% of the value of the structure must have a General Contractor without Residential Contractor Endorsement (which doesn’t require an exam). However, anyone who performs new home construction, commercial work, and residential remodel work of more than 25% of the value of the home or structure being altered is required to have a General Contractor License with Residential Contractor Endorsement. When Does My Alaska Contractor License Renew? Contractors have a biennial license renewal of December 31st of even-numbered years. 16 hours of continued education are required for each renewal cycle. An applicant for renewal of a residential contractor endorsement for the first time will need to document 8 hours of acceptable continued education. Renewal of Endorsement will coincide with the renewal of the General Contractor registration. Who Offers Approved Online Continued Education? Builders License Training Institute offers several online continuing education courses. Each course is 8-hours so contractors can mix and match to create a package to suit their learning preferences. Drones in Construction and Successful Site Design: This eight-hour course combines Drone Technology with Successful Site Design. Learn the proper and practical use of Drone Technology as well as the basics of aerial survey and mapping. You will also learn to develop a building program, including site selection, utilization, and wayfinding. Manage Your Way to Big Profits: This eight-hour course will help prepare the learner for the scope of responsibilities that a professional construction project manager must be prepared to perform. Contracts, Liabilities & Risk Management: This eight-hour video course explains the principles of contract law and the important elements of a home building and remodeling contract. This entry was posted in Construction and tagged Alaska, continued education, contractor, Drones.